Gaucho holding company Lomo Bidco, an entity owned by Investec Bank plc and SC Lowy, has acquired M Restaurants. 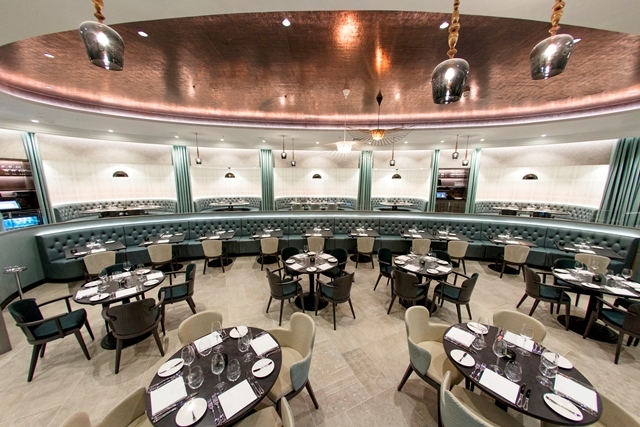 The transaction, which concluded late yesterday, brings together M Restaurants’ three venues and Gaucho’s sixteen restaurants. 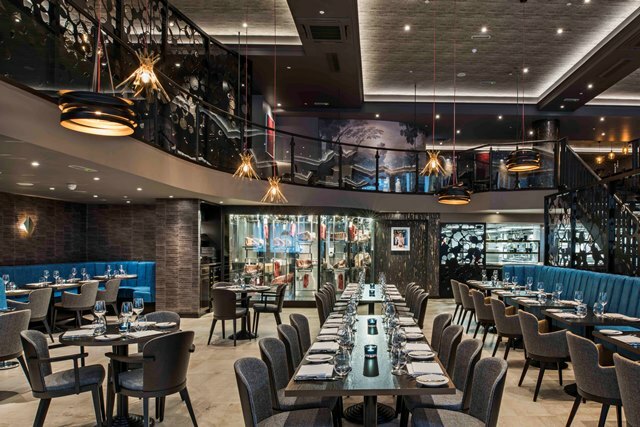 M Restaurants shareholders have achieved a profitable exit from their investment. Following the transaction, Lomo Bidco will be renamed ‘Rare Restaurants’ and will act as the holding company for the group. Gaucho and M will continue to operate with independent operational teams, but enjoy one shared head office, where an experienced senior management team will oversee both brands. Lomo Bidco’s acquisition of M follows the transaction to acquire in October 2018, which enabled Gaucho to successfully exit administration and save 750 jobs. 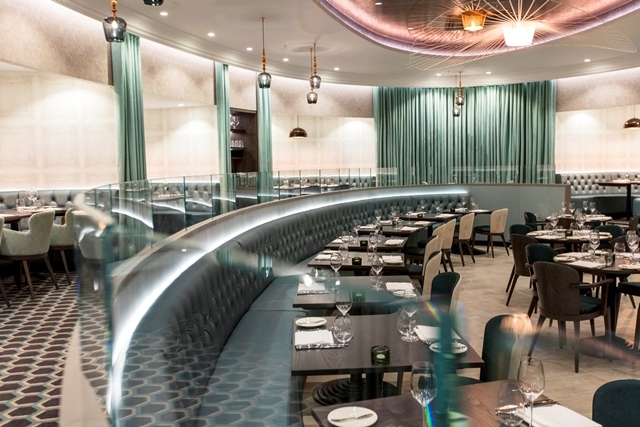 Martin Williams has been at the helm of Gaucho since October 2018 and the restaurant group has achieved consistent double digit like-for-like cover growth over the past four months. 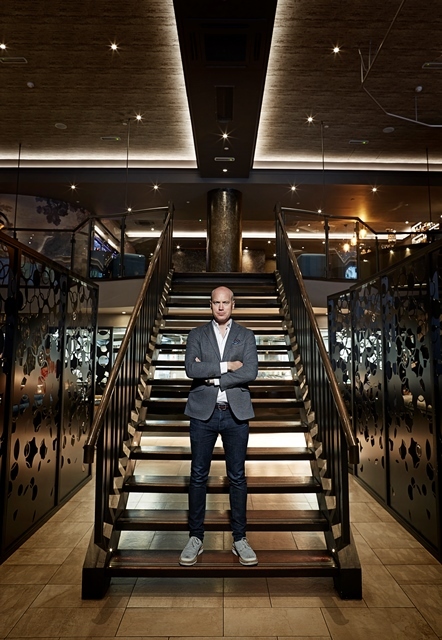 “I’m excited by the coming together of Gaucho and M Restaurants. Both brands are incredibly close to my heart and I am confident that together with Investec Bank plc and SC Lowy’s backing we have what it takes to build further on the success we’ve already achieved.